Dr. Jerome Corsi is no longer Roger Stone’s BFF, if he ever was. On 8 February, Corsi’s legal team filed an amici curiae brief with the D.C. District Court asking that a gag order be enforced against Stone. The gag order would silence Stone on issues pertinent to his case. U.S. District Judge Amy Berman Jackson is considering the arguments for such an order. Stone was arrested at his South Florida home on 25 January and charged with obstruction, giving false statements and witness tampering as part of the Special Counsel investigation. During that same radio chat, Stone referred to “several people who are preparing to lie on behalf of the Mueller investigation and bear false witness against me,” a remark that points directly to Corsi. The 72 year-old writer, talk show host and conspiracy theorist is embroiled in the Russia probe, specifically after email surfaced between he and Stone from 2016 in which the two coordinated the release of stolen email by WikiLeaks. Corsi would later testify to a grand jury that he helped Stone fabricate a cover story for the incriminating email. Over the past several months, relations between Corsi and Stone, who were longtime friends and allies, have deteriorated with each pointing the finger at the other. This friend of the court filing is the latest manifestation of their soured friendship. The applicable reasoning with Corsi’s filing (below) claims that Stone’s appearances are creating a negative impression of Corsi in the jury’s mind. Defendant Stone is attempting to smear, defame, and discredit, tamper and threaten Dr. Corsi so that when Dr. Corsi is called as a witness, the jurors will have a false impression of Dr. Corsi as a liar, perjurer, and alcoholic. 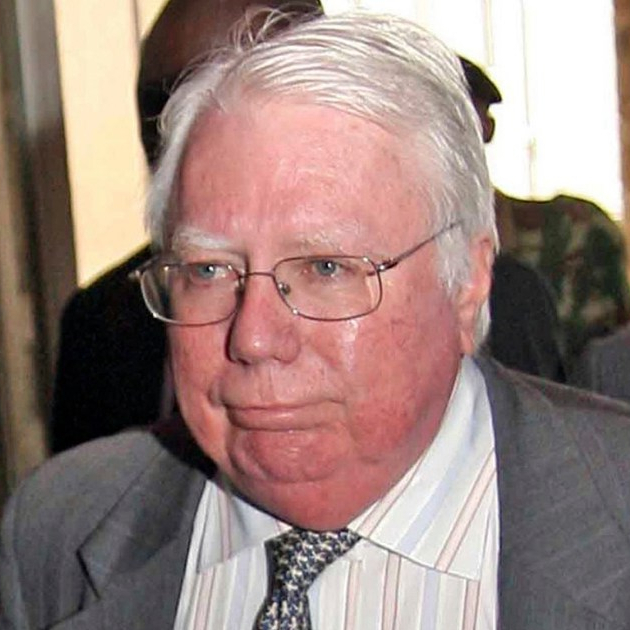 Corsi is named in the Stone indictment and will act as a witness against his former friend. Mueller’s proposed gag order is narrowly defined but it does support Corsi, stating that Stone’s live TV appearances could undermine a fair trial and imperil the credibility of witnesses.